Bring a bottle home and have perfect accompaniment with your meals, whether Indian or international. KEYA Garlic Bread Seasoning is used in Garlic Bread, Bruschetta, Tossed Vegetables Risotto, roasts, marinades and dressings. 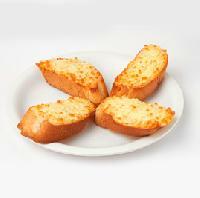 Garlic bread – A slice to begin healthy life We have combined the natural properties of garlic with the wholesome goodness of a loaf of bread. The result comes out in the form of luscious garlic breads that have many health benefits along with great taste and freshness. 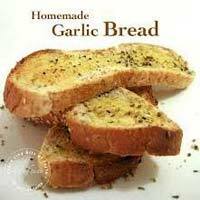 Begin your healthy life with a slice of garlic bread and stay healthier in this exhausted fast-paced. 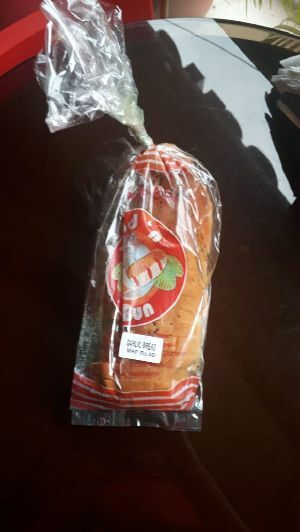 we are offering garlic bread. 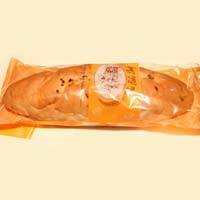 The roast garlic rich white bread, which we deliver, have the perfect moisture and savory flavor. 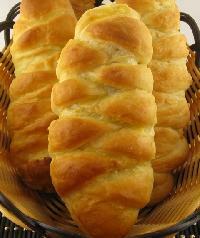 The roast garlic rich white bread is mostly preferred with soups and soup. 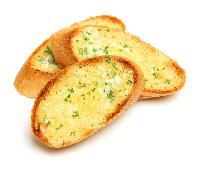 Garlic Bread. 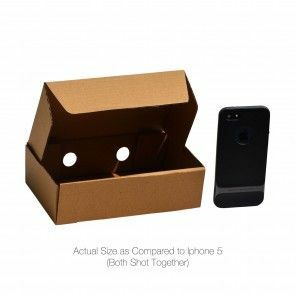 Single Piece Packing.Bulk order accepted.for details drop an inquiry.Will be happy to serve you. Rainbows (a Unit Of Srj & Associates..